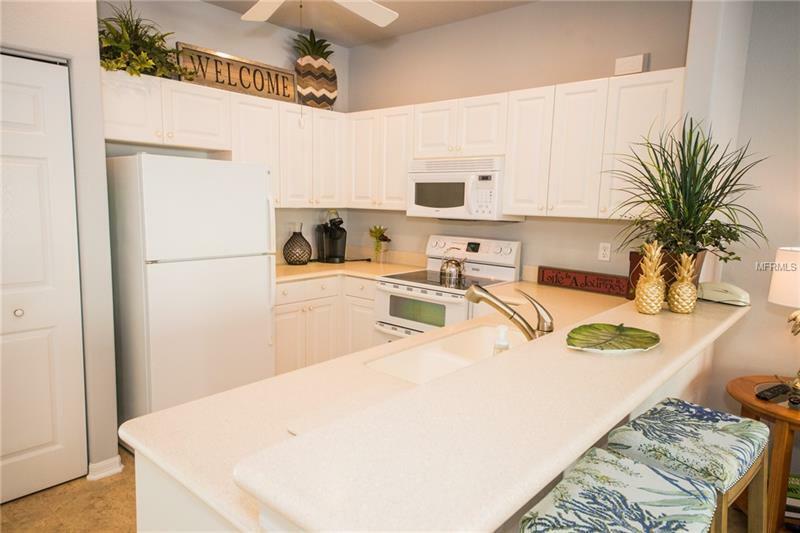 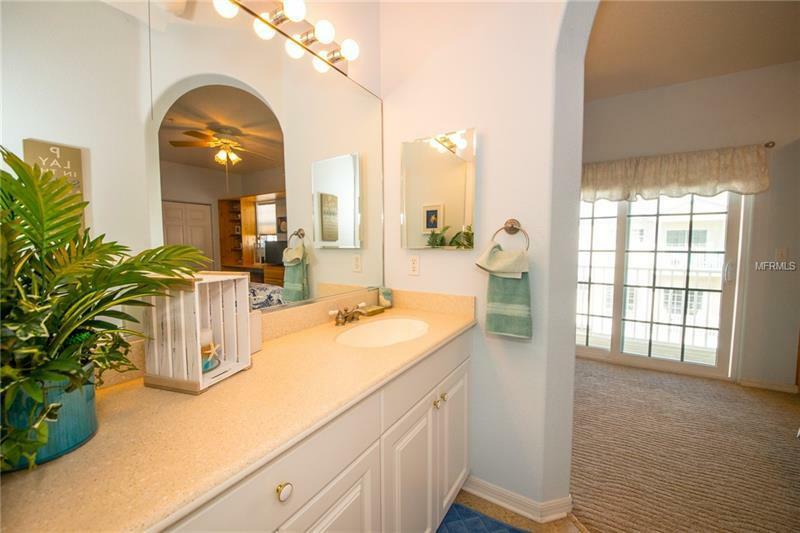 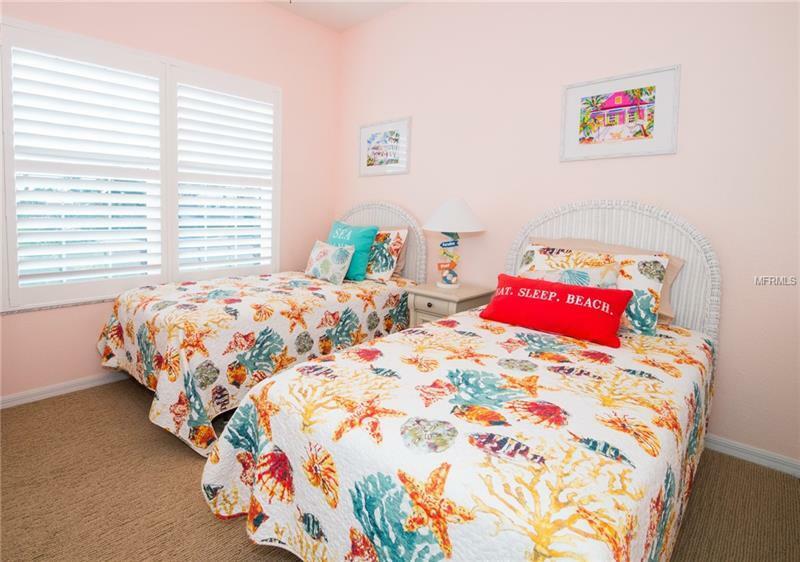 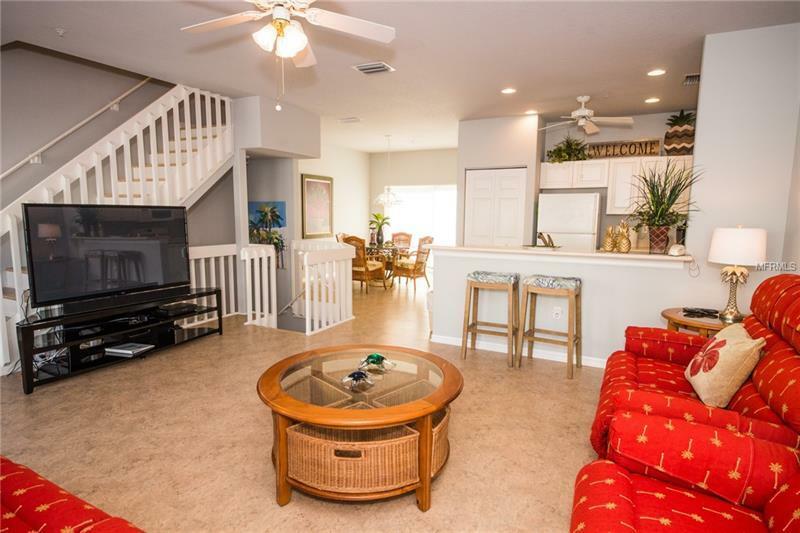 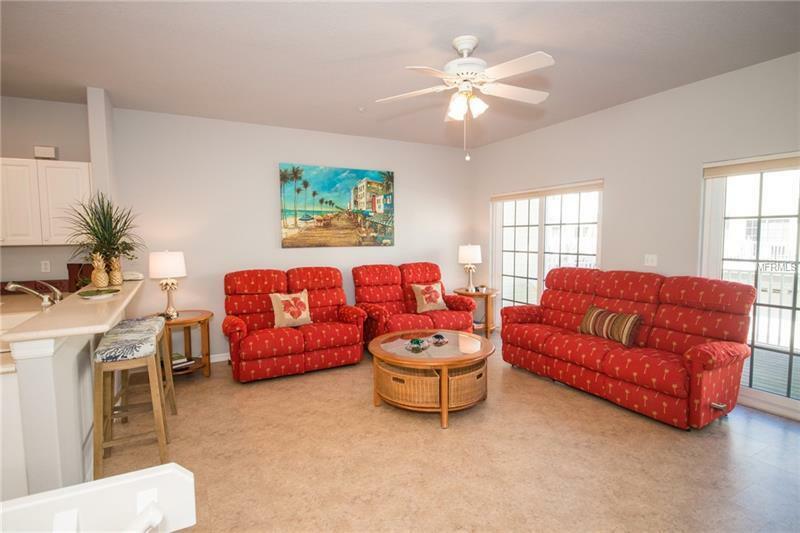 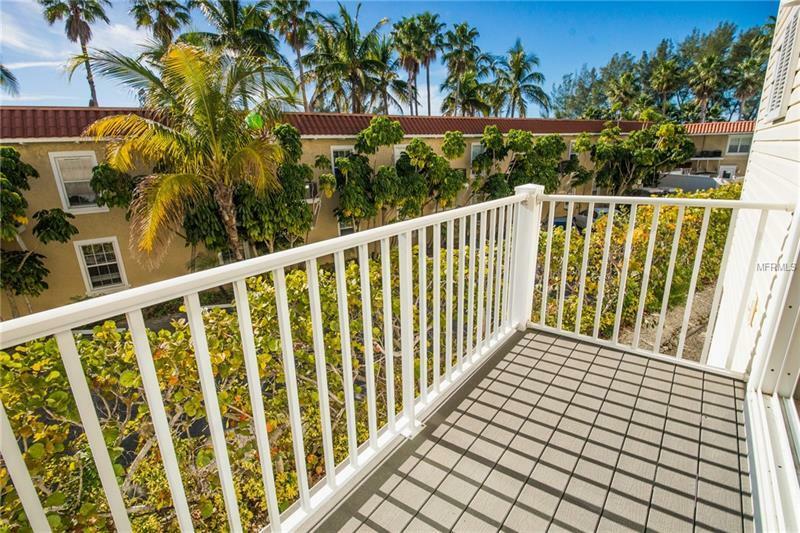 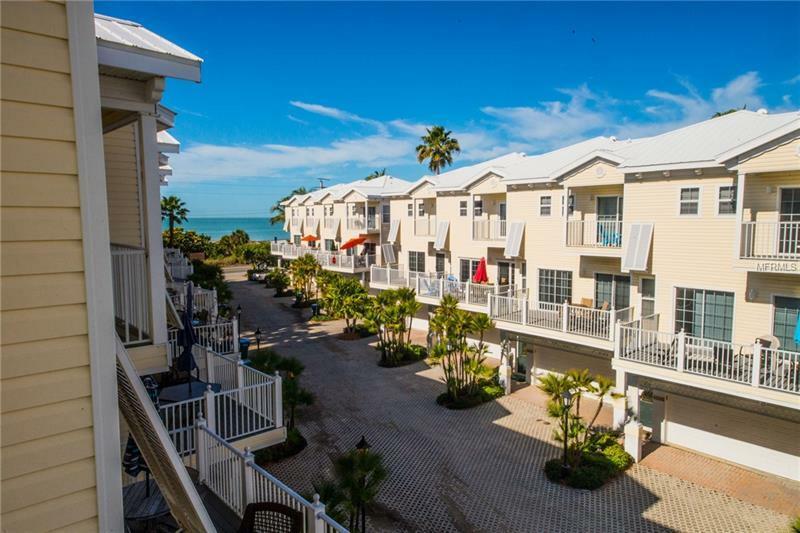 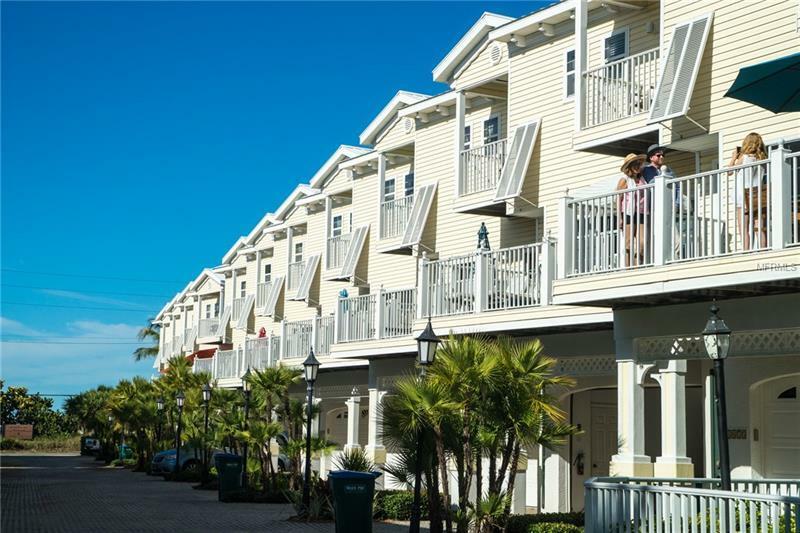 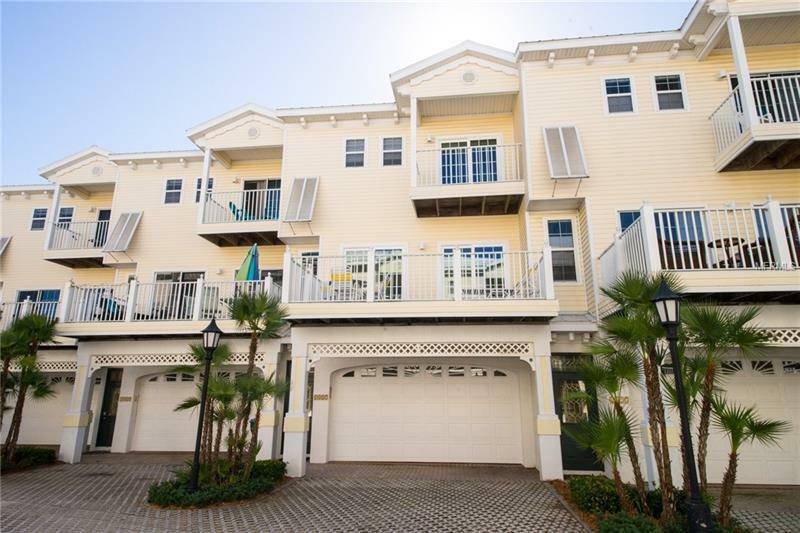 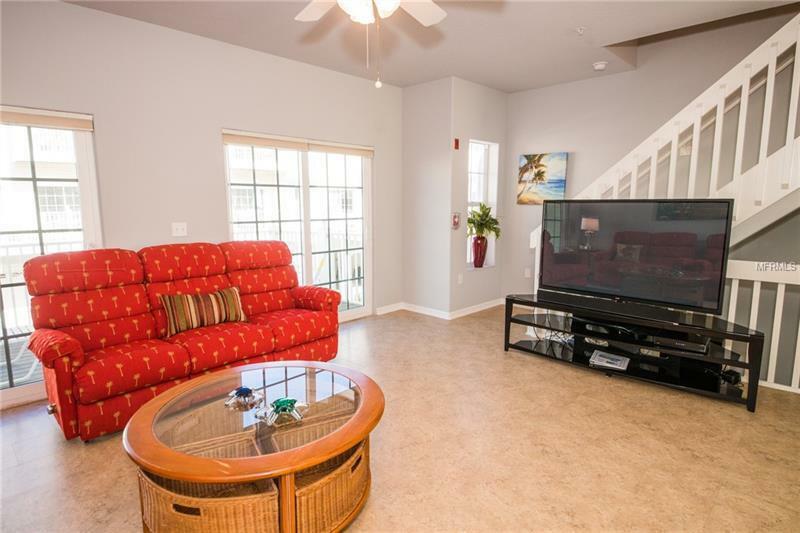 Beautiful Bermuda Bay Club â a village of townhomes that stretches from the bay to across the street from a sugar sand beach on the Gulf of Mexico â where you will find this open floor plan, 3 bedroom / 2.5 bathroom condo with garage and partial water views from two of its balconies. 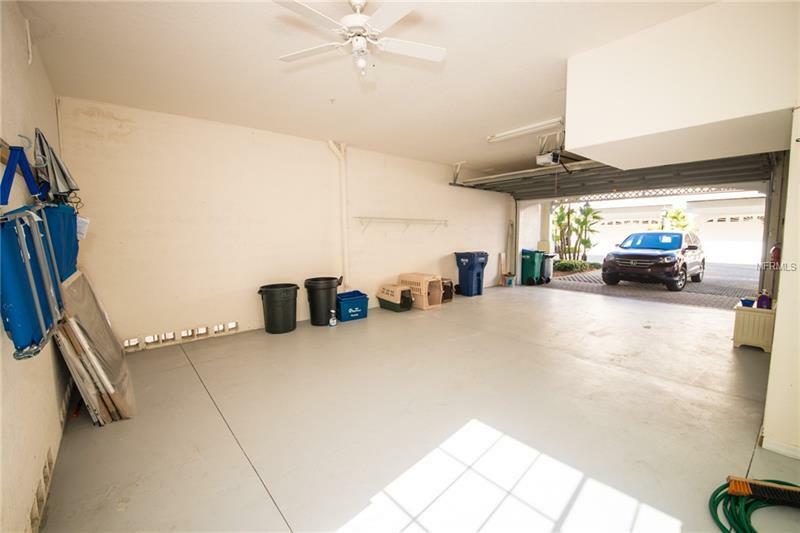 The extra large garage has lots of room for all your beach toys plus a deck out back and room for another car in front. 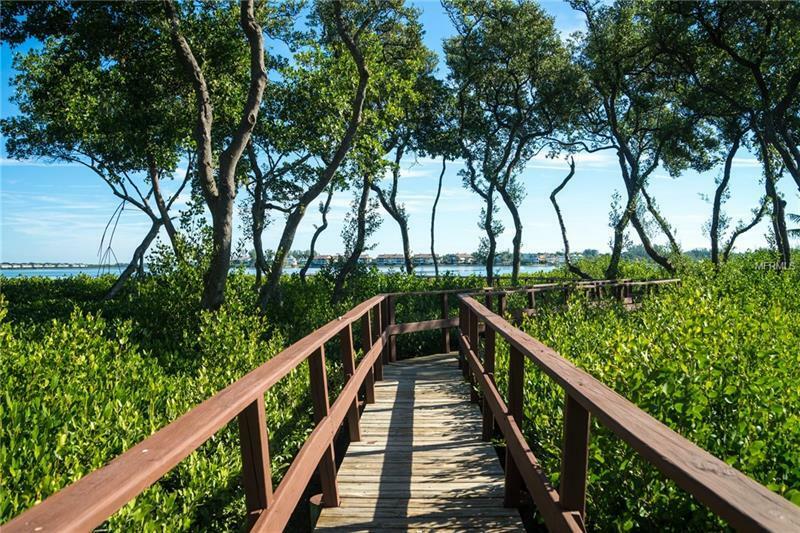 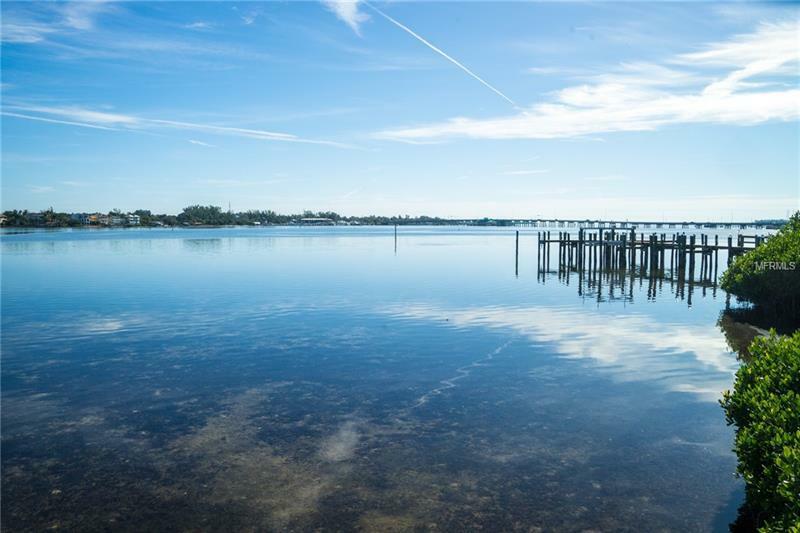 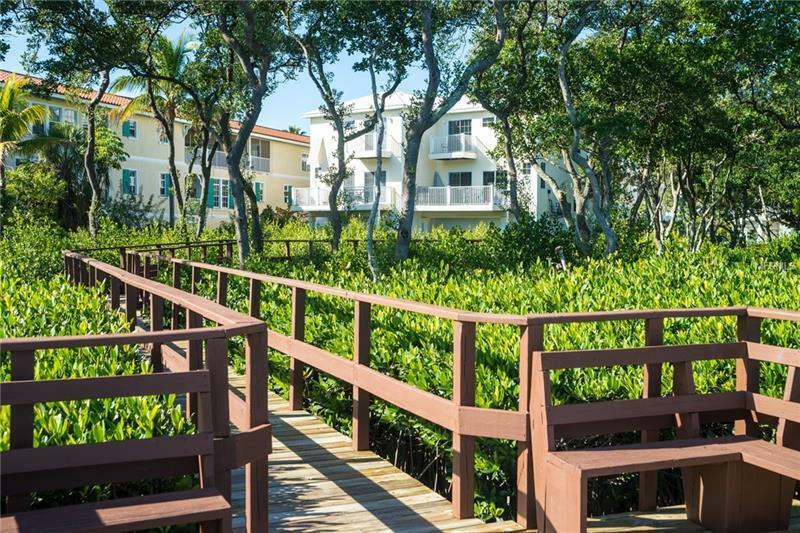 You can start to take advantage of the community amenities with a leisurely stroll on the boardwalk as it meanders through the mangroves before emerging on a bay front pier where you can fish or just relax on a bench and watch the boats and, maybe, a dolphin or manatee go by. 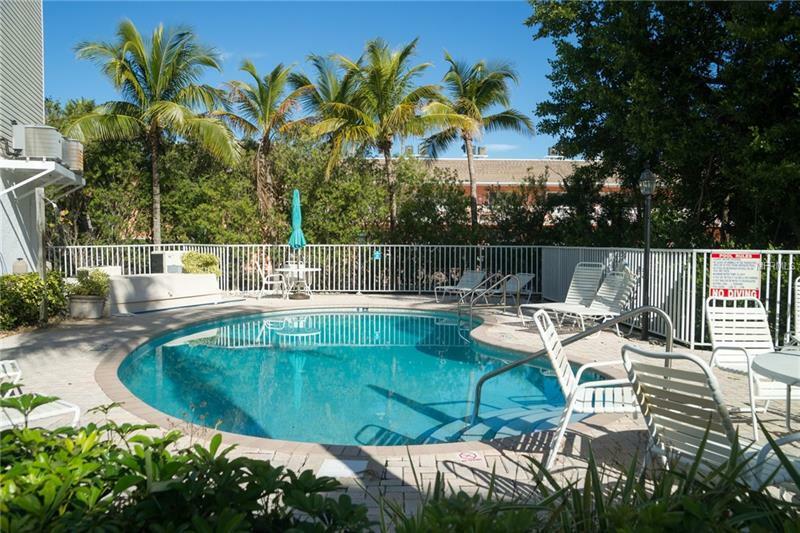 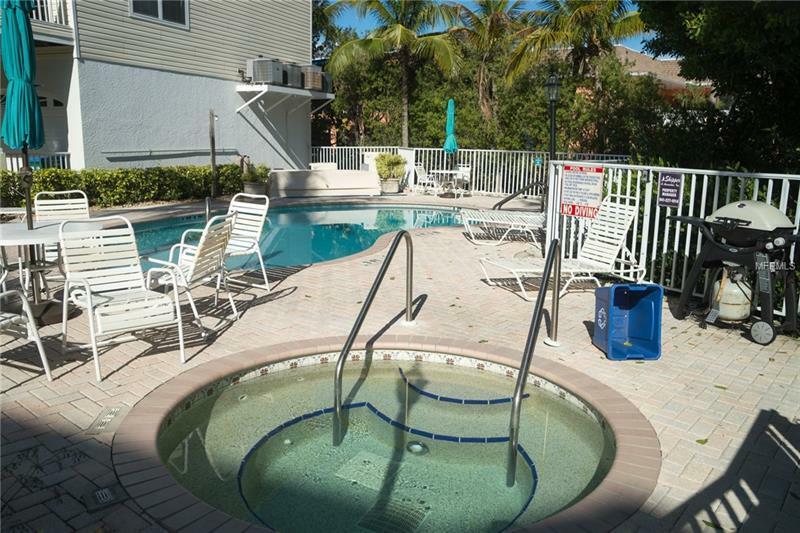 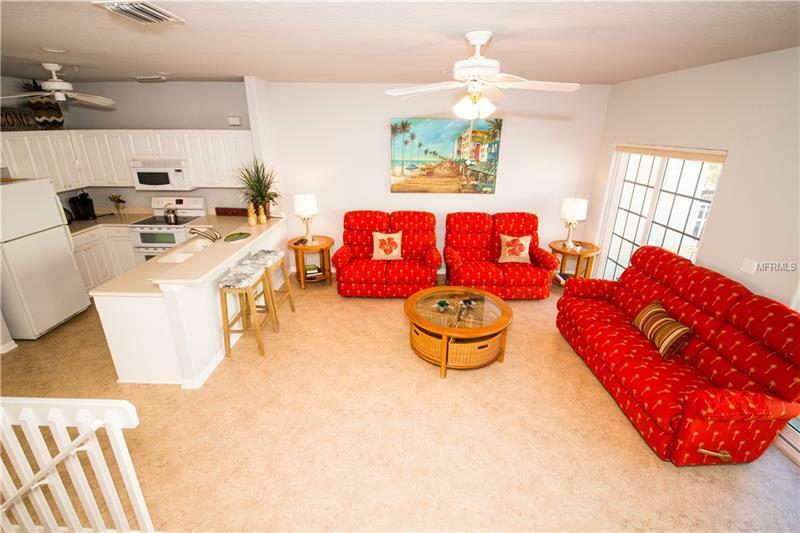 There is also a heated community pool with room for catching a few rays as well as an area where you can grill. 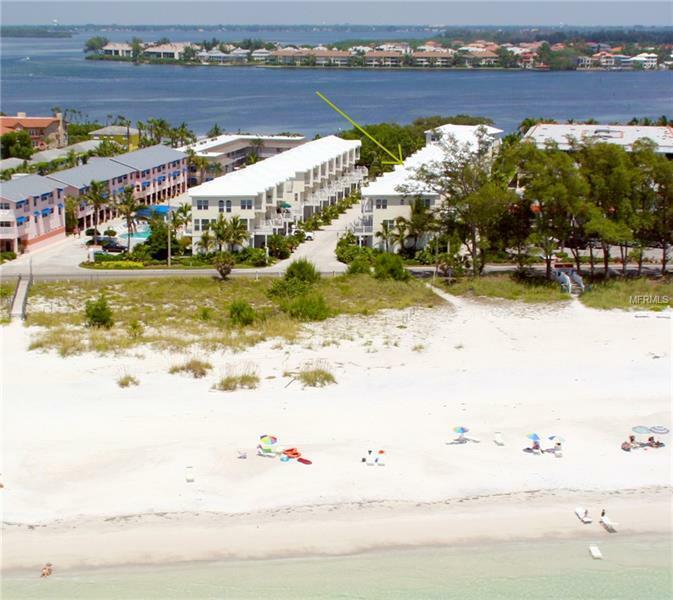 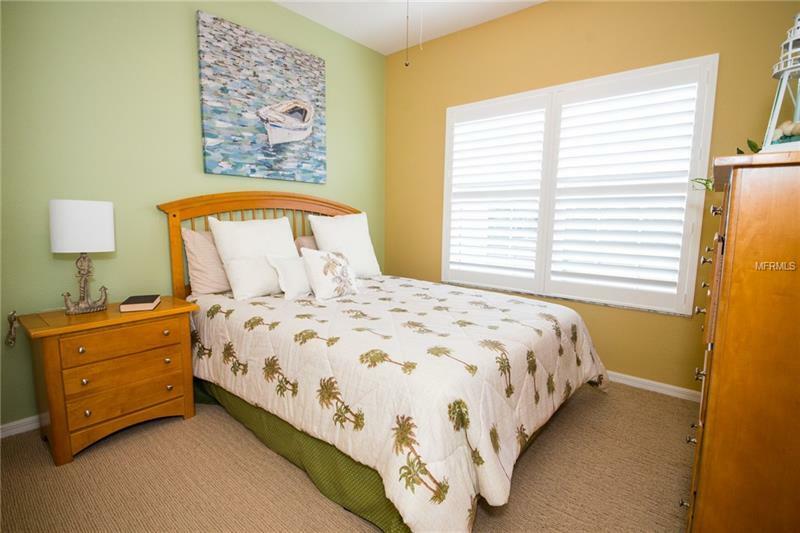 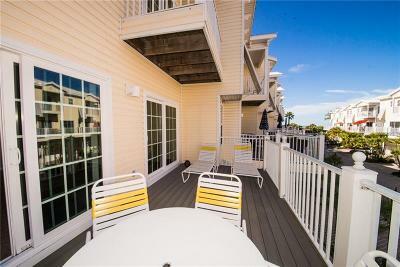 Or, you can use the deeded access to the beach that is great for walking, shell collecting or just taking it easy. 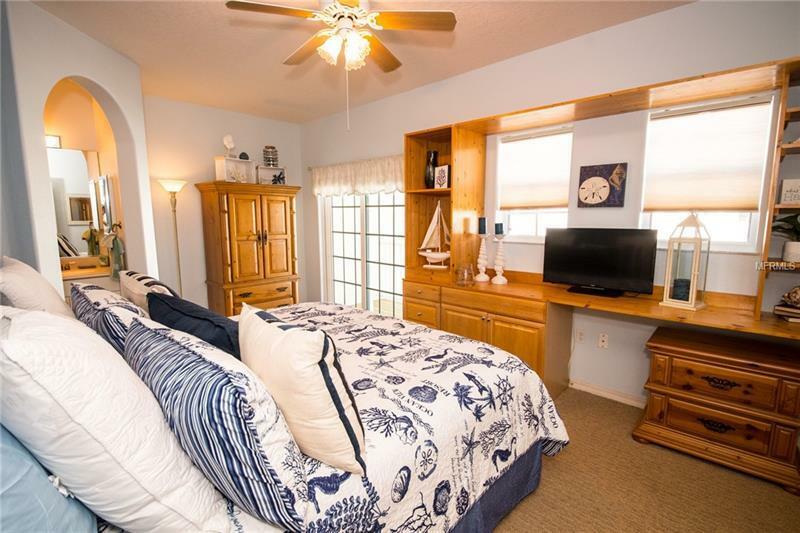 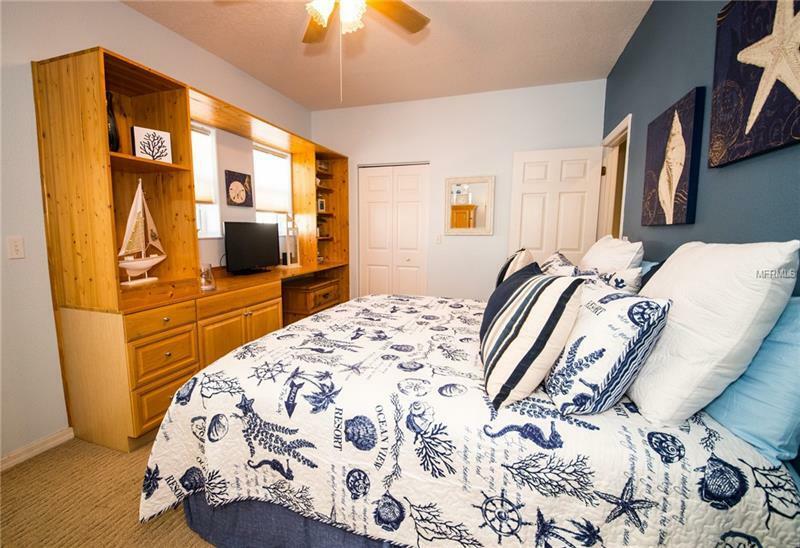 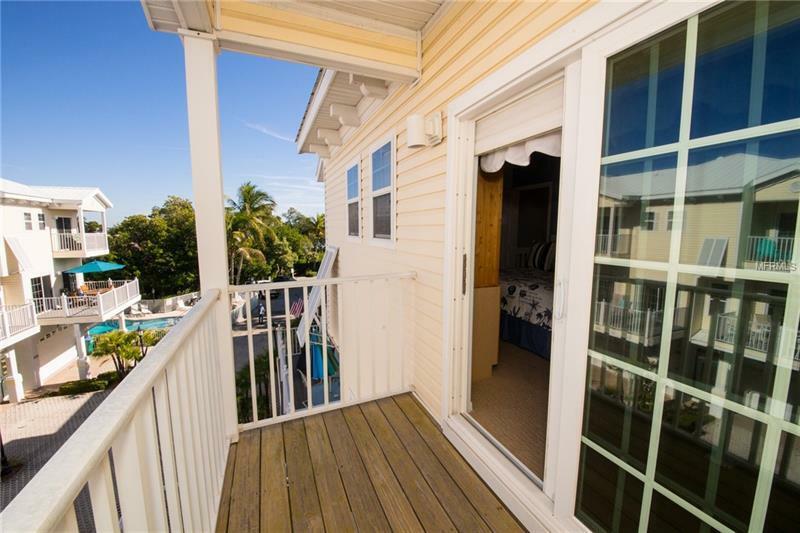 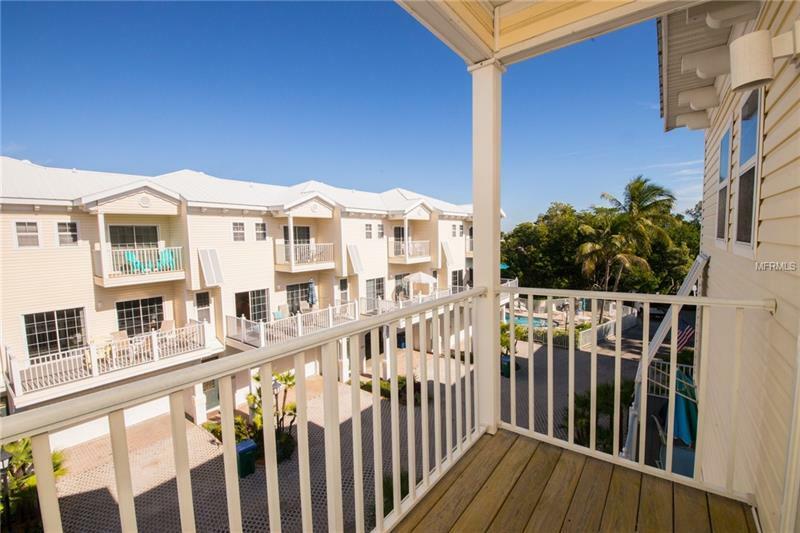 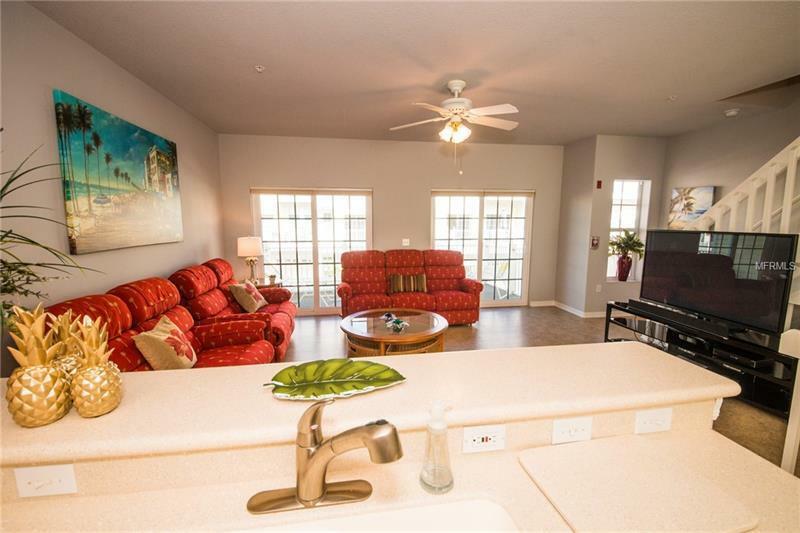 And, of course, back at the townhome, there are those wonderful, spacious balconies off both the living room and the upstairs master bedroom where you can enjoy partial views of the sparkling Gulf waters during the day and spectacular sunsets to start the evening. 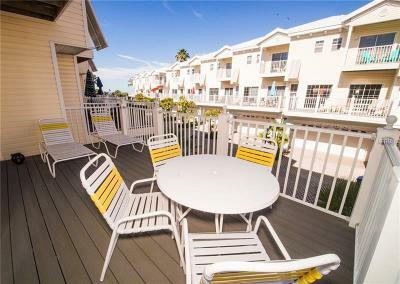 In addition, there is a relaxing balcony off the dining room. 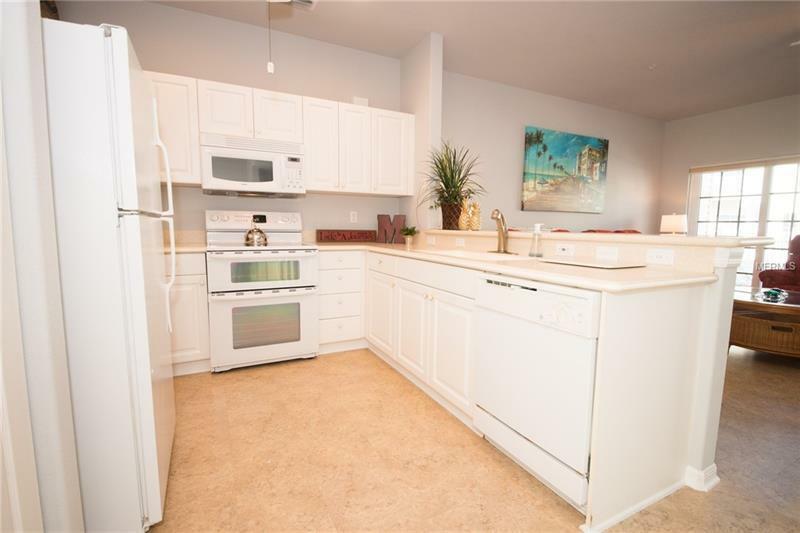 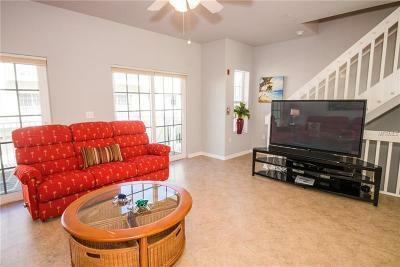 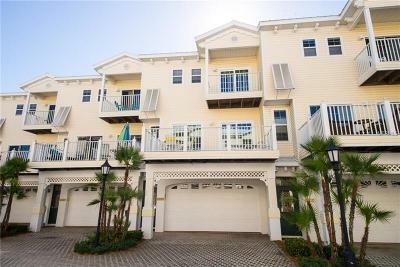 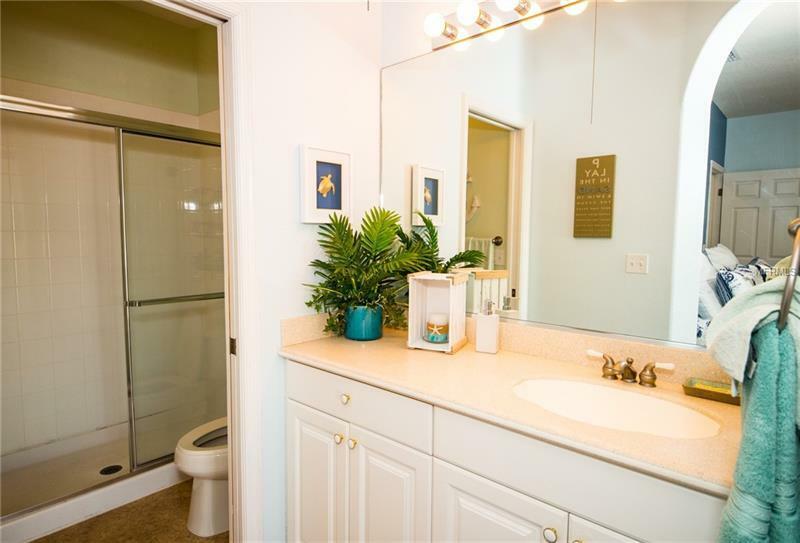 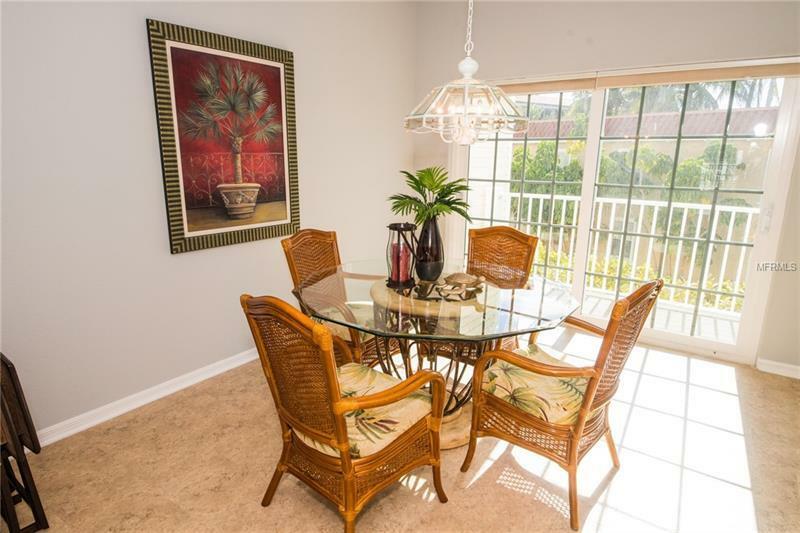 This townhome is being sold turnkey furnished so you can move right in or rent it out. 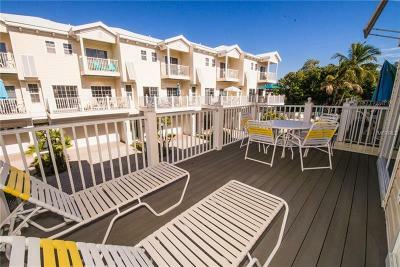 The 1 week minimum rental policy has the potential for almost year round extra income. 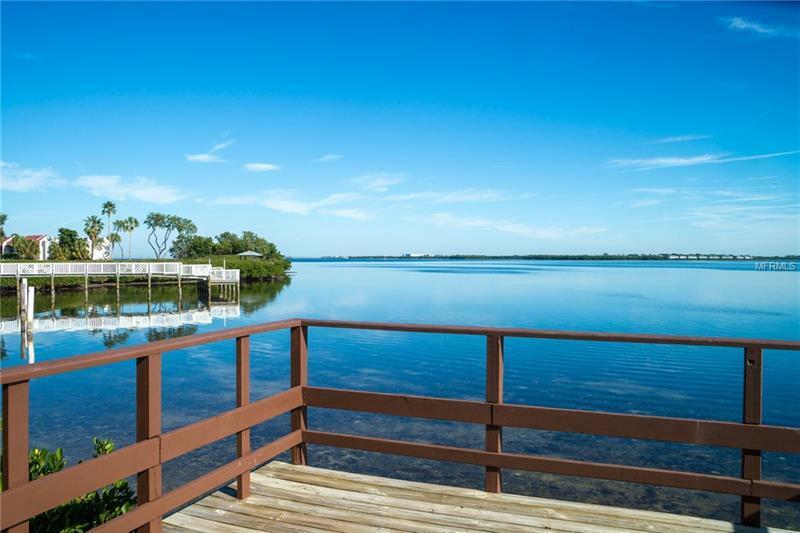 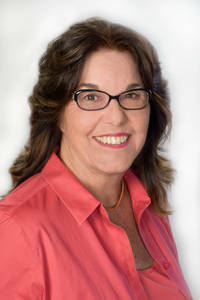 Call your Realtor today to arrange a private showing.